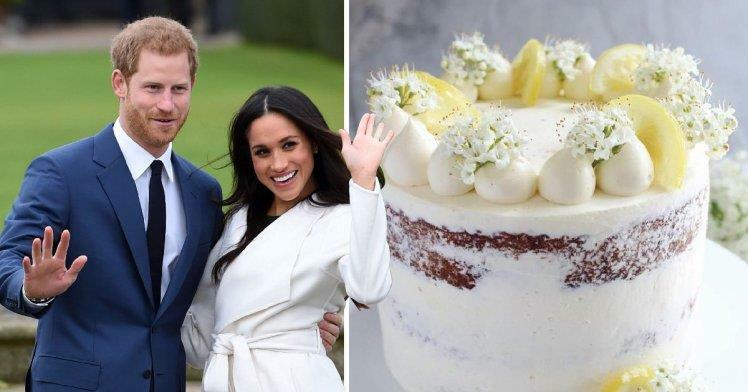 Prince Harry and Meghan Markle’s Wedding Cake Has Started a New Cake Trend - Find Riddles? It’s been a week to the royal wedding and the world still has wedding fever. Prince Harry and Meghan Markle have married and they are now the Duke and Duchess of Sussex and are even planning their honeymoon. But people can’t seem to get over their glorious nuptial ceremony and from Meghan’s wedding dress to their cake, everything is giving goals to youngsters. For instance, the royal wedding cake which is as beautiful, as it was modern and delicious, made serious news as people noted how the royal moved from more traditional flavours and towards new and more interesting ones. There’s something else about the cake which has got the attention of the millennials – the frosting. The effortless frosting has caused a stir as it is so different from the carefully done and classical frosting that’s usual in aristocratic British weddings. So, what’s so trailblazing about Harry and Meghan’s cake? For their wedding cake, Harry and Meghan opted for a truly hipster flavour which was bound to get the attention of the millennials. They chose a lemon elderflower cake, which would have the flavours and colours of spring and will be filled with buttercream and decorated with fresh flowers. It is obvious that Harry and Meghan have thought a lot about the flavour as they were careful about not choosing a flavour which would be too heavy on the palette or too rich or overwhelming. Plus, it was a great way to mark the coming of spring. And the seasonal touch was something a royal wedding cake never really had until now.